Join the Tyneside Cinema in their pop up studio where you can drop in and enjoy some superhero activities ranging from lazer mazes to flying walls followed by an exclusive screening of The Incredibles movie in Electra. This work shop will take you on a playful data journey where you can create jewellery, sound or other artefacts combining technology and creativity. There are only 15 spaces per workshop and at only £5 per person are a real bargain. If young people ruled the world, what would it look like? Join in and discover what would happen in this lively and provocative performance/manifesto/debate. 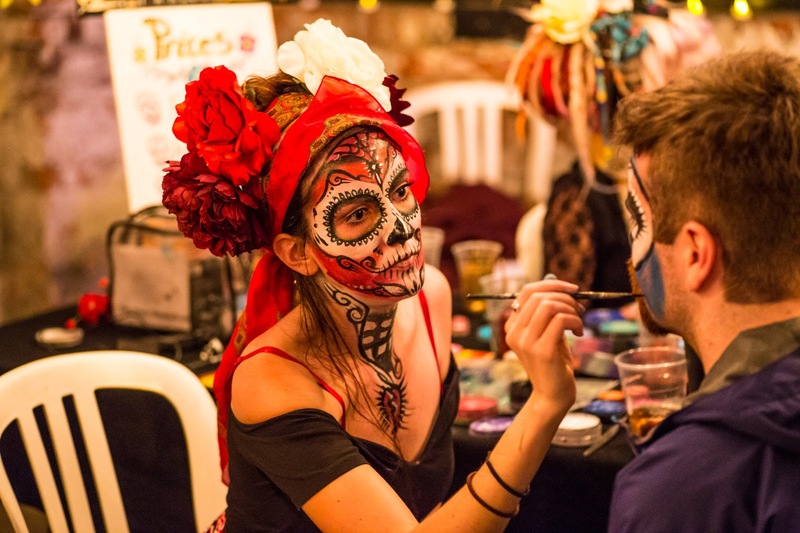 A traditional latin celebration of the annual day of the dead with circus performers, musicians, workshops, street food, pinata making, a live DJ and face painting. All geared towards families, there is lots of fun to be had. Tickets are £5 per adult, £3 for children aged 5-15 and under 5's are free.